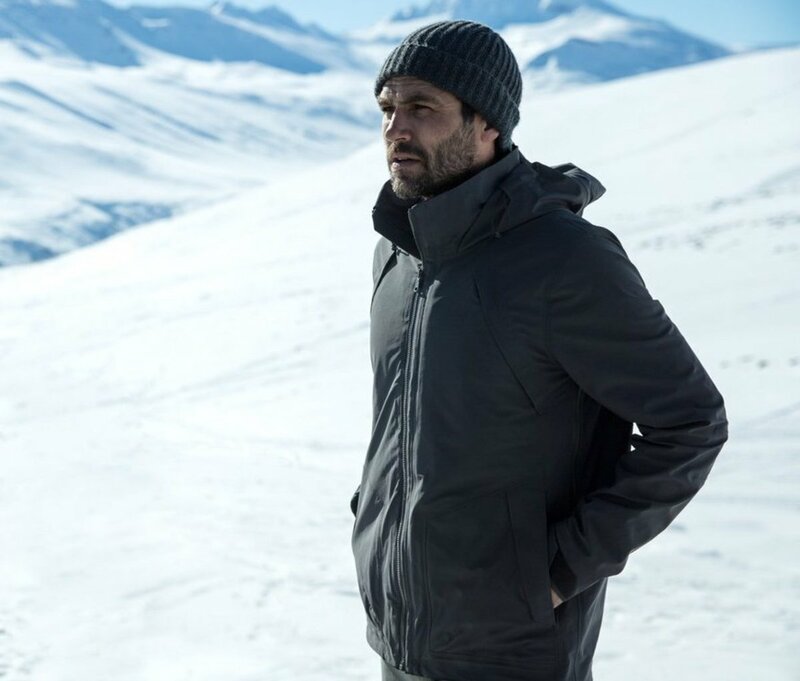 Aether&apos;s Alpine Shell is a jacket built for skiers and snowboarders who want a high performance jacket with a refined aesthetic. The jacket features 3-layer fabric construction that can adjust to the conditions with a material that&apos;s breathable, weather-resistant, and temperature regulating. Other features include weatherproof zippers, a removable powder skirt, and a clever goggle pocket that wraps around your torso. 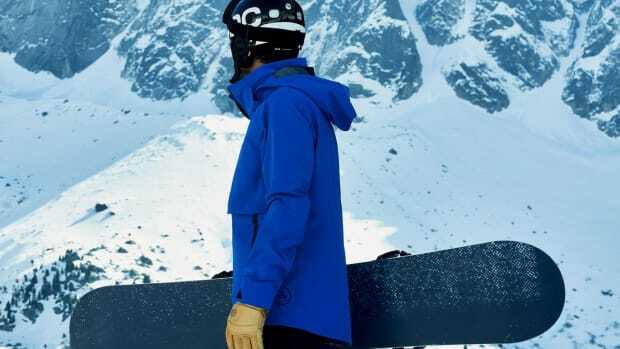 They&apos;ve also created a matching pant called the Seeker ($425), which features the same 3-layer construction, but adds PrimaLoft insulation in the seat and knees. 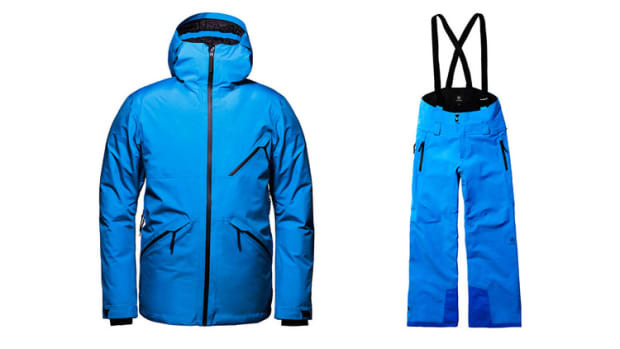 The technical outerwear brand debuts a new flagship ski and snow pant. The last thing you want is a restricting jacket on the mountain.